Time waits for no person; it’s an ephemeral resource that we will never have enough of to accomplish every task, big or small. Fortunately, there are plenty of time management strategies to help individuals improve their work day. From identifying personal problem areas to creating action plans, there is a lot you can do to improve your time management skills. What are the 11 best time management apps for 2019? Time management has been at the forefront of the human brain since time immemorial. 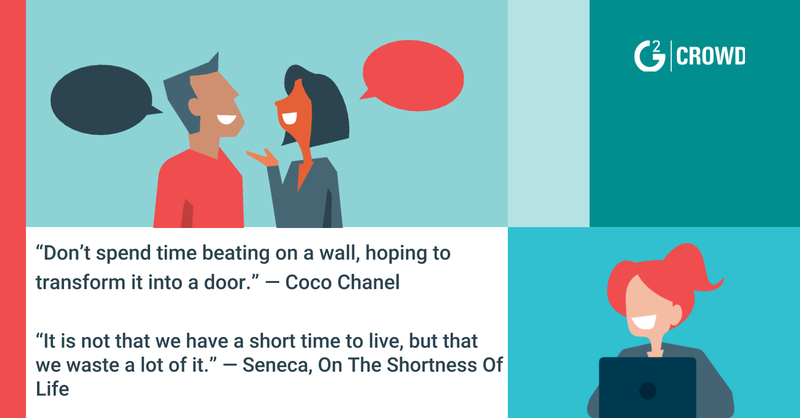 From Seneca to Coco Chanel, the greats of history have decried wasting time. Unfortunately for them, they didn’t have software to help improve their time management skills. 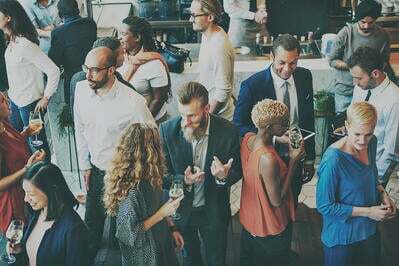 Quotes from those that came before can certainly inspire us into action, but to enable real change, we can turn to modern time management tools. Beyond inspiring quotes and time management tips lies software. Let’s take a look at 11 time management apps that offer users time-saving solutions they need to get ahead in 2019. The list we’ve outlined here includes 11 time management solutions that will save you time and increase your productivity. The time management apps and tools included in this list are pulled from the following categories: time tracking, task management, note-taking management, password manager, bookmark manager, team collaboration, email, and online appointment scheduling solutions. These time management products are ranked in alphabetical order and include their user satisfaction score as of Jan. 18, 2019. This password manager solution lets users maintain all of their passwords in one encrypted database that is protected by a single password. This allows users to create a wide range of strong passwords, ideally a different one for each account, to maintain a high level of security. 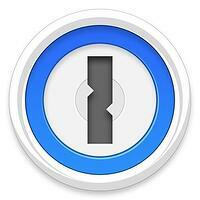 — 1Password review by Tyler G.
This online appointment scheduling software uses AI to schedule and coordinate meetings by handling the time consuming task of emailing colleagues or clients. This note-taking management software helps users remain organized across any platform. Users can clip and save sections of websites, annotate them, and quickly access them via searches, notes, and tags. 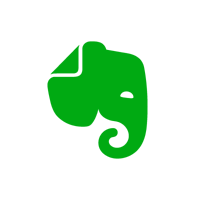 — Evernote review by José Luis A. This bookmark manager software lets users save articles, videos and more from any website, app or publication. Users can access their saved content offline and on any device. 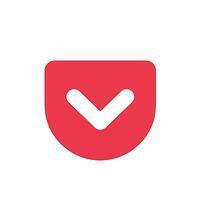 Pocket makes it easy to save interesting links and articles for later, as well as organize them however you want. I'm particularly fond of the chrome extension that lets you just click and save wherever you are. I prefer it over bookmarks because those are already crowded with sites I use everyday, pocket lets me keep the content I consume for personal or entertainment use separate. — Pocket review by Jonathan R.
This task management solution provides users with an easy-to-use task management app. Remember the Milk lets users enter their tasks on the go with subtasks, tagging, notifications, file attachments and more. This time tracking software provides users with detailed reports about the website they spend most of their time on. 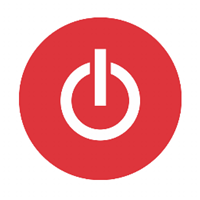 This provides insight into potential time waste, helping employees improve their productivity. — RescueTime review by Yulimar U. This email software helps users reduce time spent on processing emails. 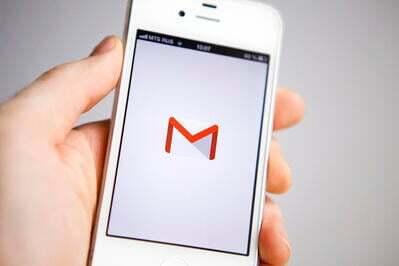 Sanebox removes important emails from users inboxes and provides a summary of the rest in a daily digest. 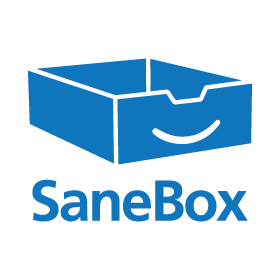 — Sanebox review by Michele Z. This task management software lets users create digital to-do lists and tasks. Items can be shared with colleagues, assigned specific due dates and flagged for priority. 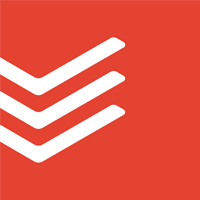 Todoist syncs across more than 10 platforms, providing easy-to-use team collaboration solutions. 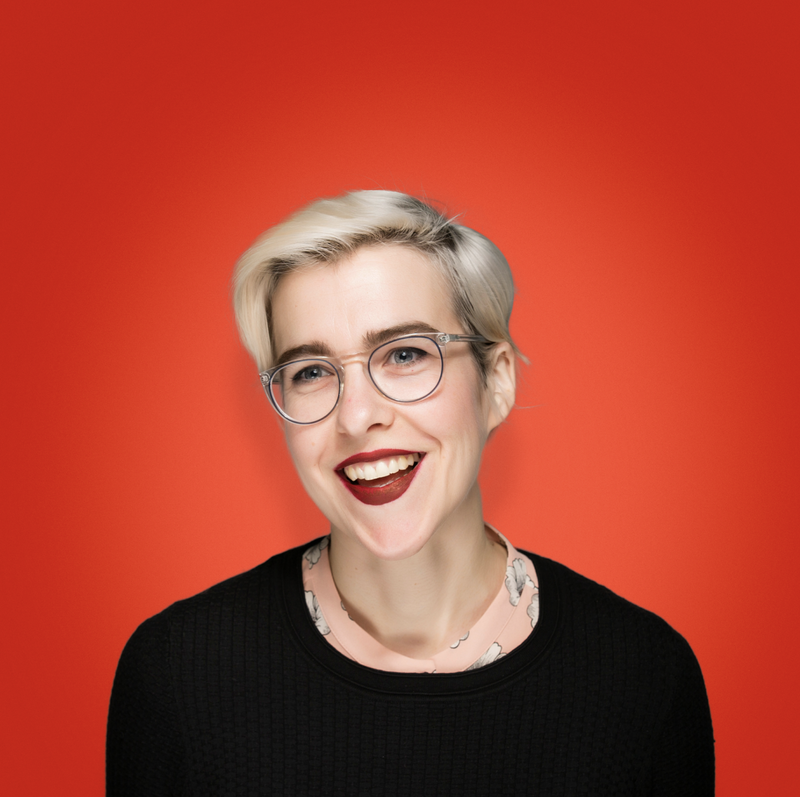 — Todoist review by Charlotte T.
This time tracking solution helps users track their time to improve productivity. Toggl provides features that can be divided by tasks, projects and clients to determine how time and money are spent. — Toggl review by Thomas W.
This team collaboration software lets users sort through tasks and collaborate with colleagues and team members. 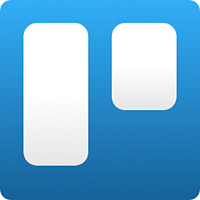 Trello visualizes projects as lists pinned to a digital bulletin board. Team members can add comments, checklists, and attachments to individual posts, maintaining communication across departments. — Trello review by Daniel G.
This task management software lets users capture, share and complete lists with colleagues or on their own. 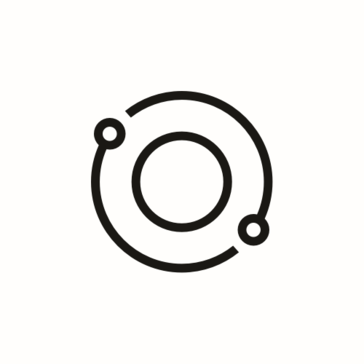 Users can track, complete and share their own goals as well as assign tasks for their teams. — Wunderlist review by Mark F.
Those researching time management apps and tools online can sift through hundreds of verified user reviews on G2 Crowd to find the best option. To get started, check out the time tracking software, task management software, note-taking management software and team collaboration software categories where you can compare products, discover available features and read user reviews. If you’re looking to start 2019 off on the right foot, check out our 12 best time management tips or suggestions on topics from completing the most important tasks first to learning how to work smarter, not harder. *Please note: Reviews may have been edited for spelling and grammar.